What is a pit bike? Do you need one? And which ones should you consider buying? These are all fairly tricky questions but luckily we’ve got the answers, and hopefully this article will help point you in the right direction – because when it comes to quality information about pit bikes, the internet isn’t particularly useful. Why? Firstly, because people are divided over what a pit bike truly is. Secondly, because the web is filled with unscrupulous sellers looking to make a quick buck selling sub-standard machinery. And lastly, the pit bike segment isn’t nearly as popular as regular dirt bikes, street bikes, or the rest…which means that reliable information is hard to come by. And that’s why we’ve done your homework for you. But before we get too carried away, let’s take a look at some pit bike history and try and pin down exactly what a pit bike truly is. So what is a pit bike? 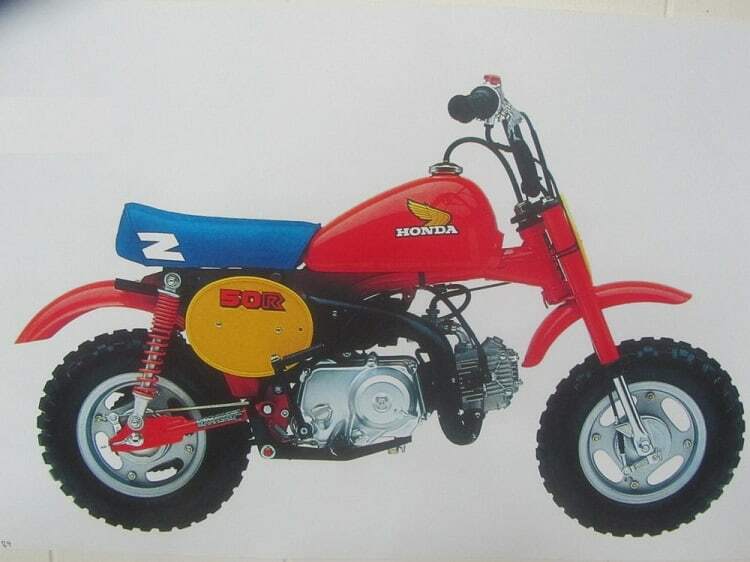 Depending on what sources you prefer to believe, the term “pit bike” was first used to describe the old-school Honda Z50 Monkey bike, a motorcycle that was frequently employed by race event staff to get around the pit areas of race tracks, thanks to its small, practical, and most importantly, inexpensive, nature. While they were great little bikes for ferrying riders, photographers, and event staff around the staging areas, these machines also capable of so much more, with riders showing off their skills by taking them over decent sized jumps and pulling stunts for fun. It wasn’t long until the public caught on, and began to see the potential of these little pit bikes. There are other rumors about how the humble pit bike emerged, but this story seems the most logical, and credible. After seeing how much fun could be had on these little small capacity machines and how much people were enjoying riding them, Honda decided to upgrade their little pit bike into something more capable. Based around the original Z50’s engine, Honda redesigned their pit bike from the ground up to make it even more appealing to the new market. The frame was completely redesigned, the tank was swapped for a plastic unit, it was upgraded to accommodate a monoshock, and much, much more. Aftermarket options became available, with tougher suspension, big bore kits, and more, and a new wave of interest swept across the small-capacity market. 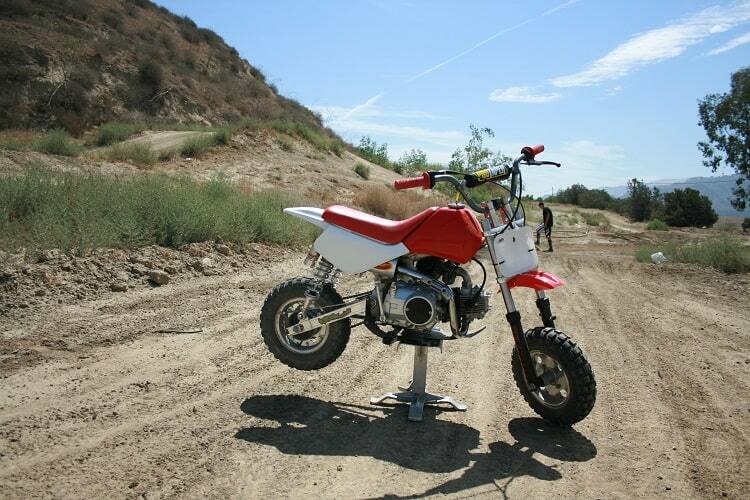 By the early 2000s, the pit bike had truly arrived. And with all things with an engine, it wasn’t long until like-minded folks wanted to get together and race them.